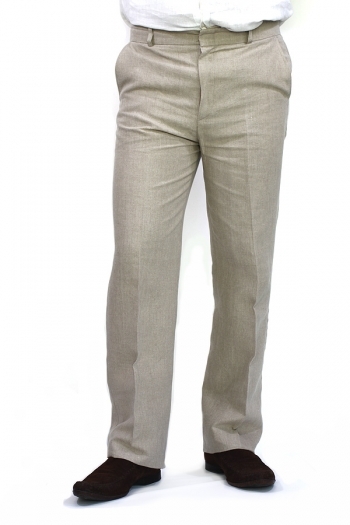 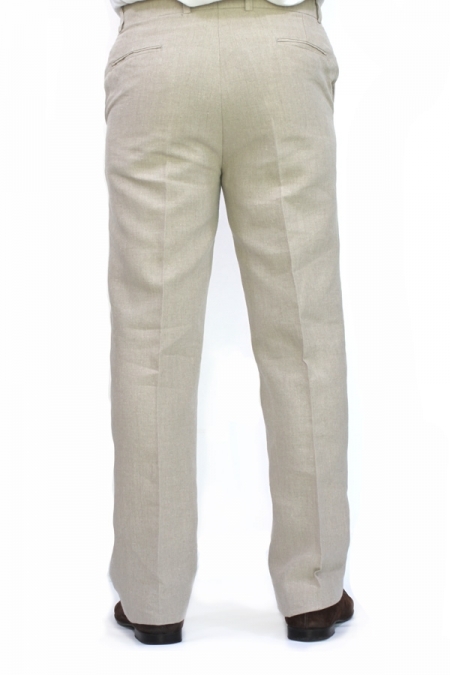 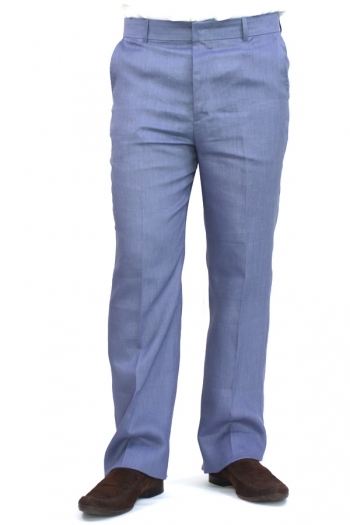 These Trousers are made from pure Linen for a comfortable relaxed feel. Made in a regular fit, they feature two front pockets, two back piped pockets, button closure and zip fly. You can pair them with almost anything.